Spring is officially here! 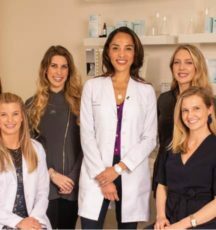 And for me, that means it’s high season to help my patients repair and replenish their skin for spring after enduring a long and harsh season of winter. Frequent air travel, family ski trips out west, and cold weather have all managed to wreak havoc on my own complexion as well. So, in this month’s blog I’ve including some quick tips on how to refresh your skin after winter and my #1 go-to skincare product to get glowing skin. 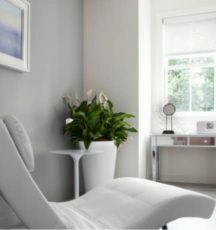 Hope to see you in the office soon so you can look and feel your best year-round! 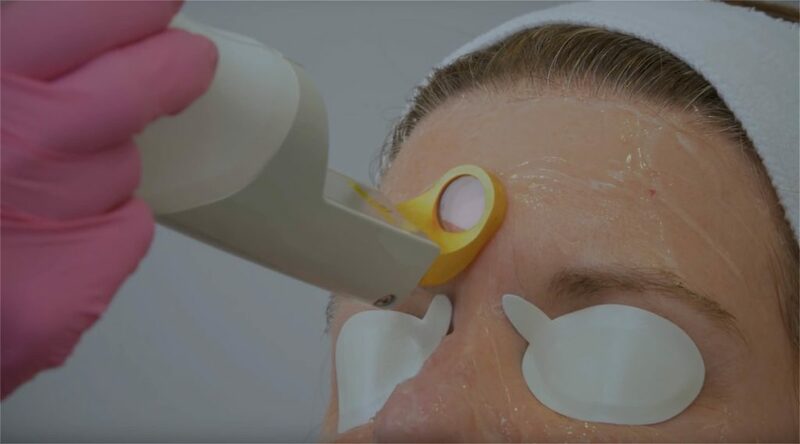 PROCEDURE OF THE MONTH: Redness Minimizer Laser! Our signature Redness Minimizer Laser helps to treat facial redness and broken capillaries. 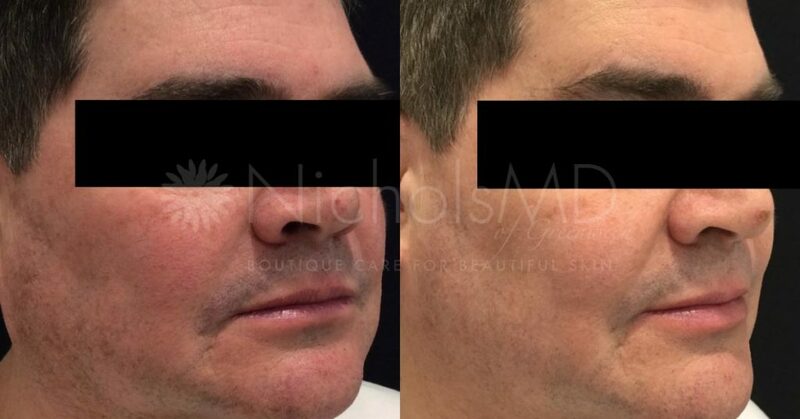 At NicholsMD, we know that more than 61% of our patients are bothered by facial redness and broken capillaries. And this leads to an appearance of ruddiness and uneven skin tone. For this reason, we’re featuring our Redness Minimizer Laser all month long so you get that even, glowing skin that we all desire. 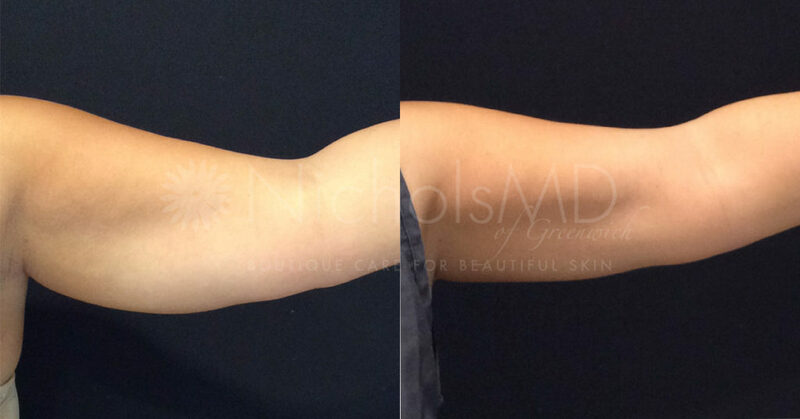 Our patients that have had the Redness Minimizer Laser describe it as causing “little to no discomfort”. 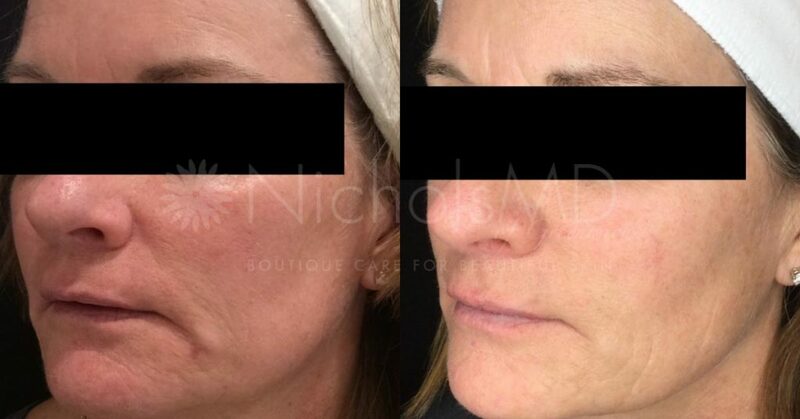 The treatment can be done in 25 minutes or less, and we are so happy with our patient’s results when done in a series of 3. Check it out! 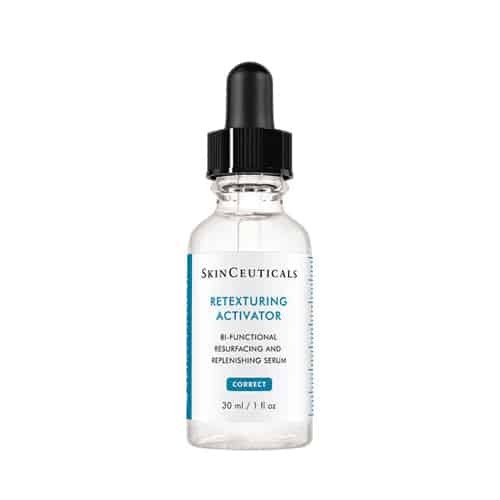 Glycolic 10 Renew Overnight improves the appearance of skin texture and tone to promote bright, glowing skin. Formulated with a free acid value of 10% glycolic acid, the Glycolic 10 Renew Overnight product helps to exfoliate your skin and supports cell turnover. 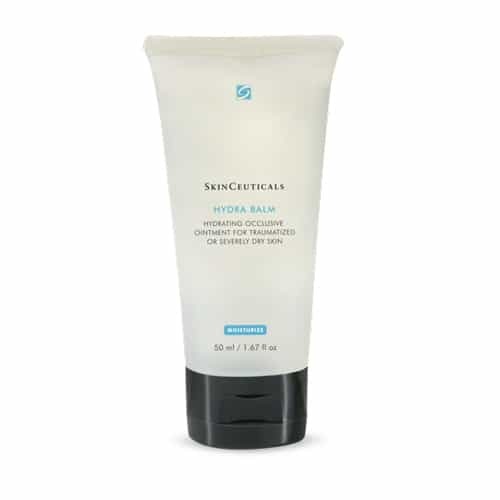 This potent night cream is synergistically blended with 2% phytic acid to promote skin clarity and brightness, and a triple action-soothing complex to help support the skin barrier. 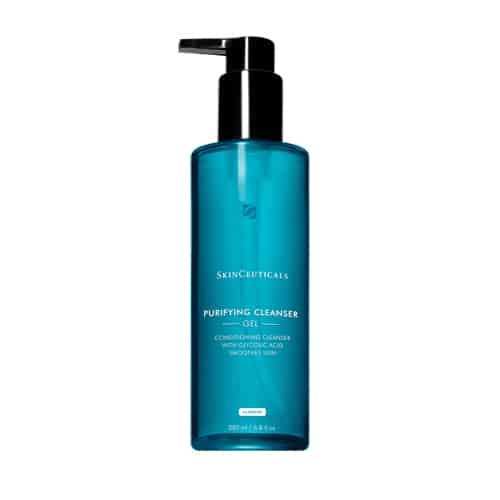 “Most glycolic products have less than 7% glycolic concentrations. 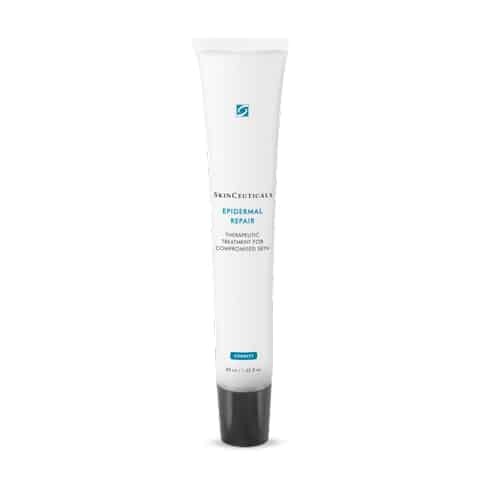 Glycolic 10 Renew Overnight has a 10% glycolic concentration. 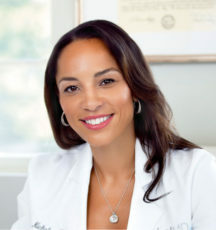 This is what makes this medical-grade skincare product so unique and effective,” says Dr. Nichols. Click here to purchase Glycolic 10 Renew Overnight! Patients always ask us – “Do I still have to use sunscreen every day even if it’s not the summer?” And the answer is a resounding, YES! 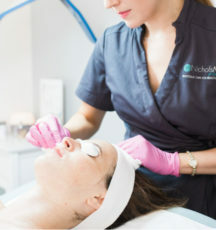 At NicholsMD, we believe beautiful skin is healthy skin. 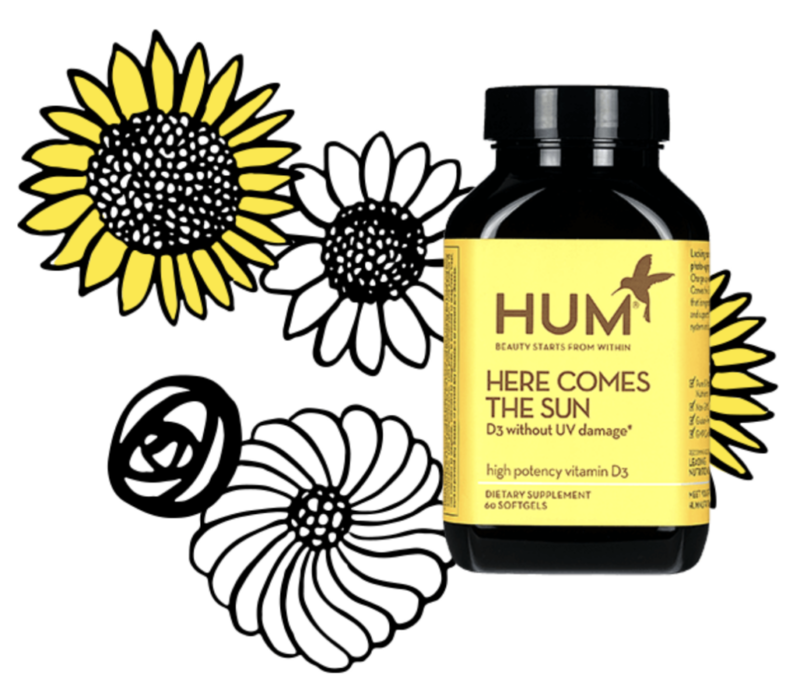 Taking vitamins high in vitamin D and applying sunscreen every day, helps to prevent signs of premature aging, protect your skin from discoloration and helps to keep your skin glowing. The reason you need to use sunscreen year-round is that much of the sun damage that causes skin aging comes from UVA rays you are exposed to every day. 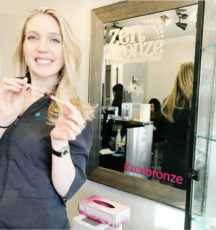 “So even in the fall, winter, and spring you should apply sunscreen to your face, neck, chest, and the backs of your hands,” says Dr. Nichols, a Medical Council Member of The Skin Cancer Foundation. 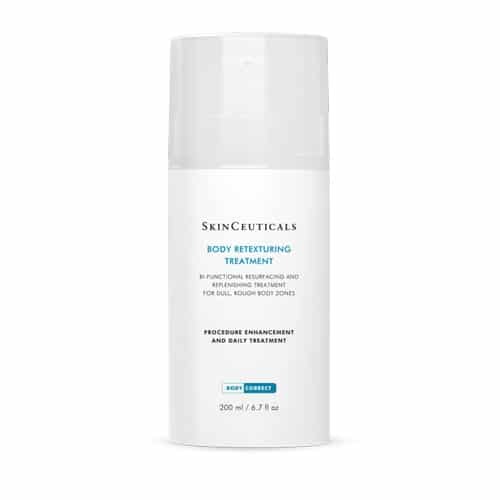 NicholsMD offers an array of sunscreen options for men, women, and teens that are elegant and gentle enough for those with acne-prone or sensitive skin. 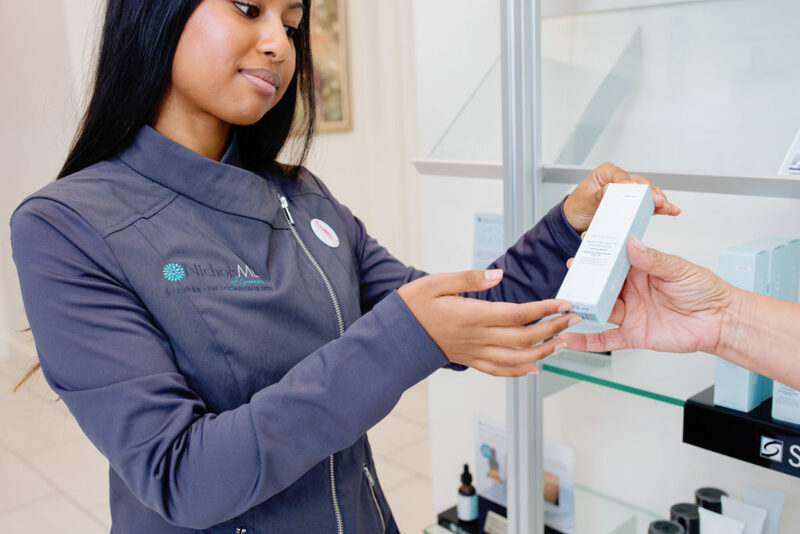 Request an appointment today for one of our skincare specialists to help customize a daily sun safety plan for you which includes a medical-grade sunscreen and vitamins, like Heliocare and vitamin D.
Did you know?NicholsMD has appointments available for you Monday through Saturday!